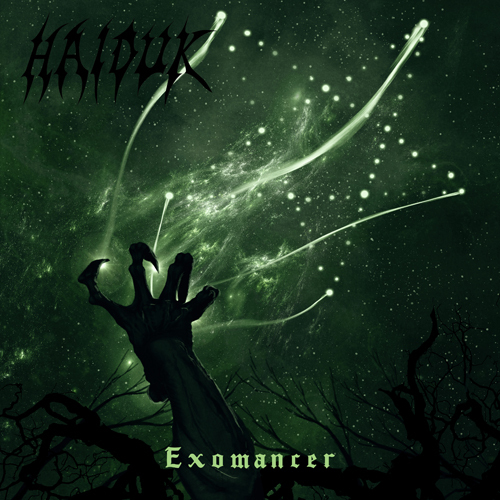 Blackened Death solo project HAIDUK returns with a crushing new release! Last edited by demonicon on Fri Jul 08, 2016 7:37 pm, edited 1 time in total. 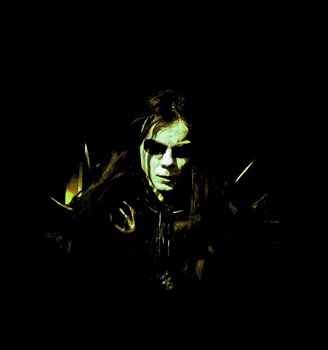 "[Haiduk] has perfected his own signature style and very few bands are doing this style"